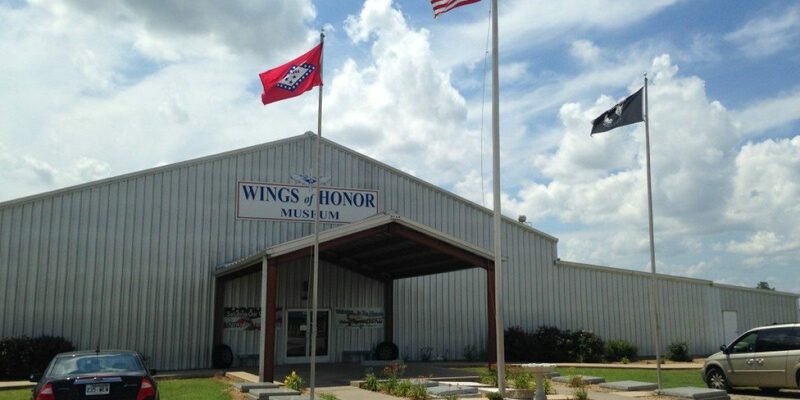 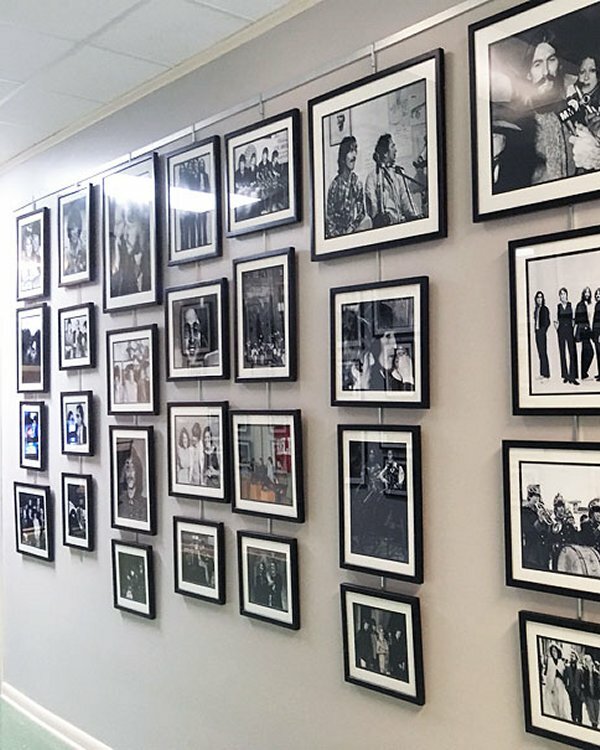 Full of one-of-a-kind attractions embracing our history and our proud musical heritage. 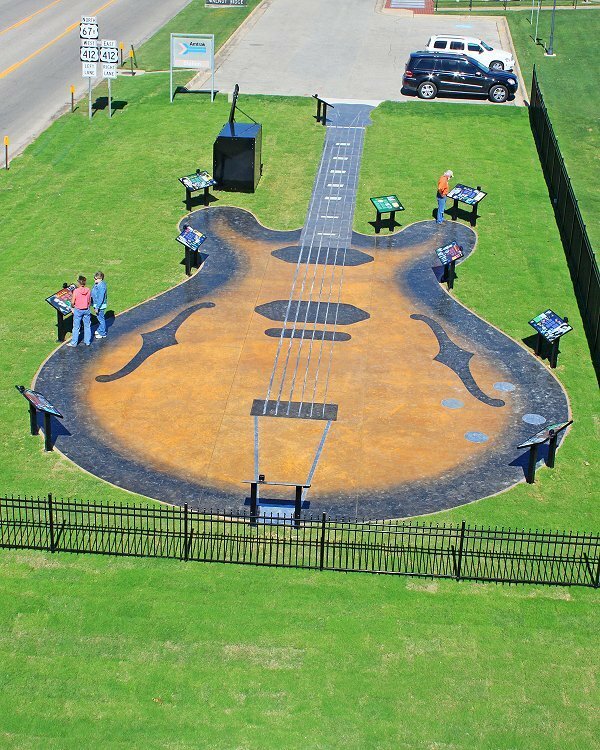 At 115 foot long by 40 feet wide, the Guitar Walk may break all the existing size records for an Epiphone Guitar, and can be seen by satellite image. 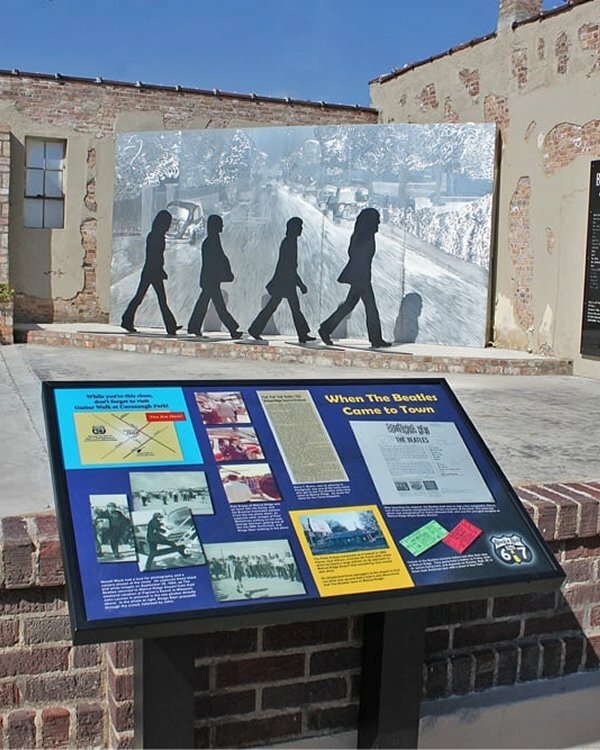 The sculpture at Beatles Park pays tribute to a visit from the legendary rock band to Walnut Ridge on September 18, 1964.